The new website for the Angel Creek 5o Miler Ultra Race launches May 19, 2015. This new ultra marathon will be held to be held July 18, 2015 in the Chena River Recreation Area. 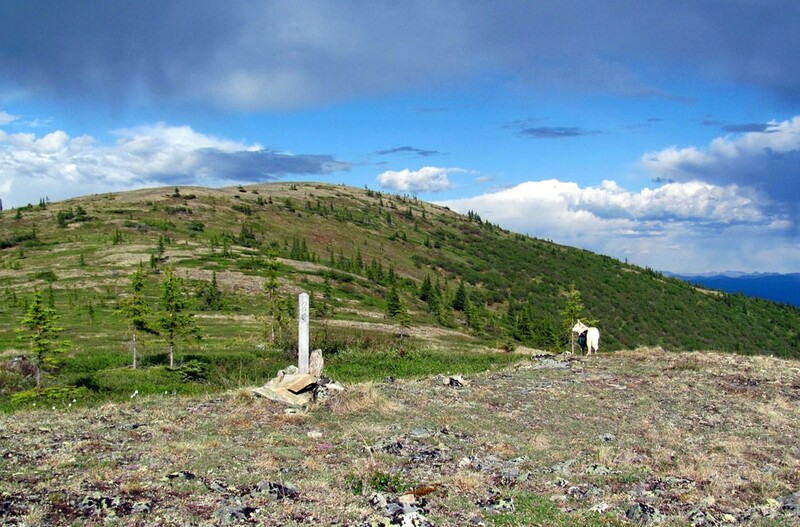 The event offers a true taste of the rugged beauty of Interior Alaskan boreal forest and alpine tundra.